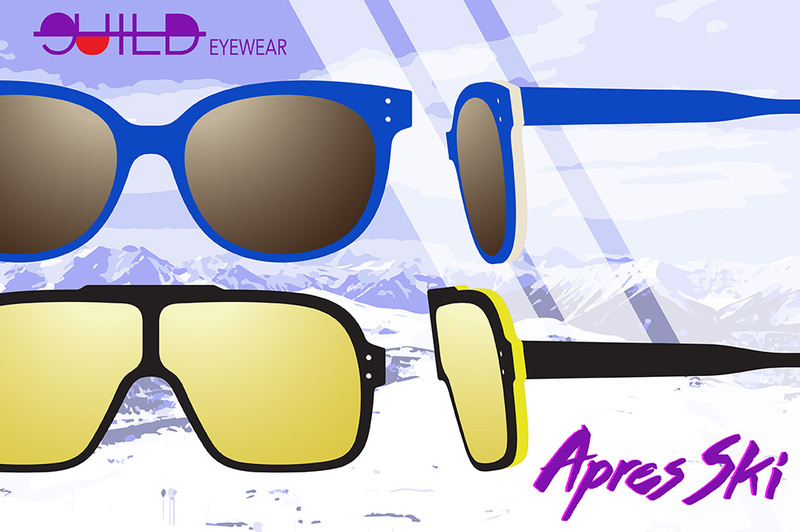 GUILD eyewear presents Après Ski, an exhibition that recalls the style hallmarks of 1980s ski culture and lifestyle. 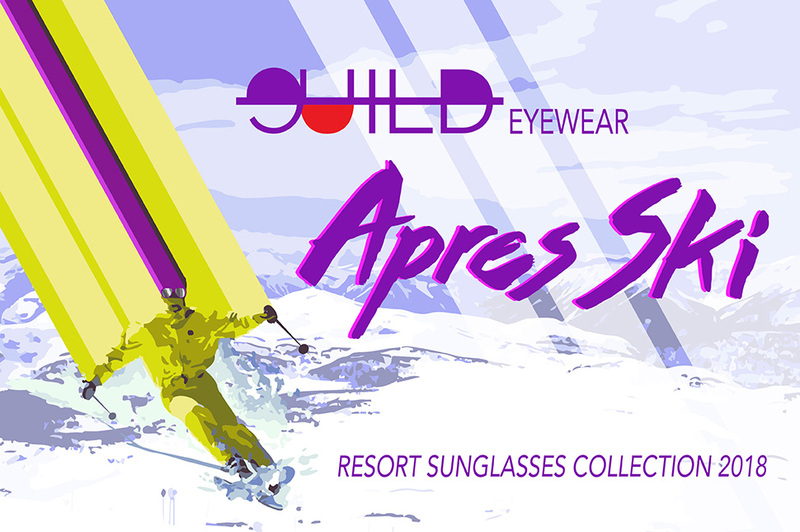 Sparked by the idea of the ‘Resort Collection’ – a staple in the retail fashion calendar – Après Ski is GUILD’s homage to Canada’s ski resort culture at the peak of its social and style relevance. The exhibition celebrates this era of downhill ski dominance by the ‘Crazy Canucks’, along with the bold fashions and equipment design of the time. Just as important as the sport itself, the ‘après ski’ ritual of parties and socializing came to define an important aspect of this aspirational pursuit of leisure. 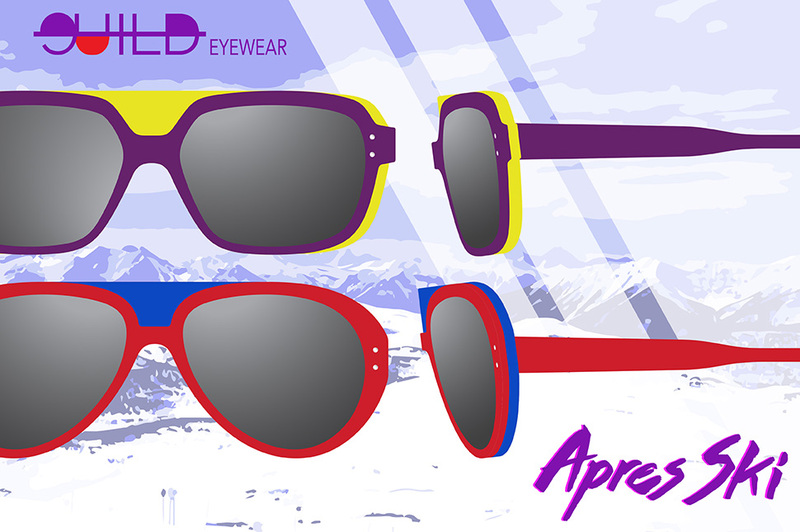 Borrowing design elements from the most iconic ski brands of the time – Vuarnet, Carrera and Rossignol – the Après Ski collection celebrates their bold shapes with updated, streamlined details, and colours. Whether at Whistler, Vale, or Lake Tahoe, the glamourous life was never embraced so sportily. Vive l’Après Ski!